Life is never a bed of roses. We suffer from heartbreak, pain, and calamity, any of which might drive us to depression. However, at times, depression can just be there for no specific reason at all, and when this happens, it is imperative we seek help for it. Allah SWT, the creator of universe, has revealed the Noble Quran as a guide for mankind till the end of time, giving us a guide to help us through depression. 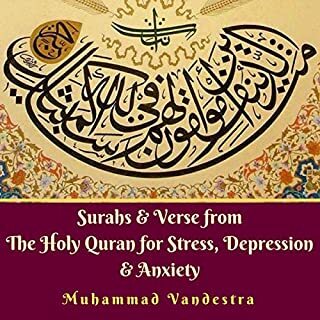 Some surahs of the Quran are valuable listening during depression and anxiety, as their meanings and messages can help alleviate depression, inshaa Allah. 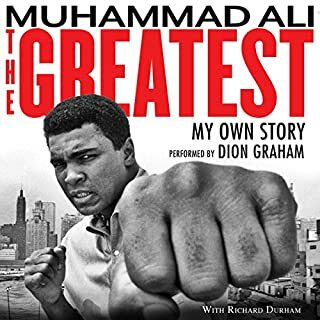 Feels like Ali is reading this to you! The Prophet Muhammad is a hero for all mankind. 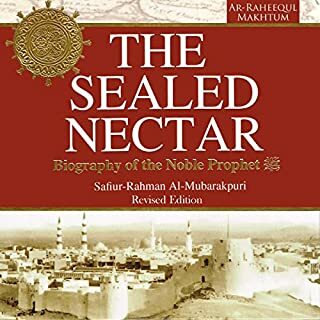 In his lifetime he established a new religion, Islam; a new state, the first united Arabia; and a new literary language, the classical Arabic of the Qur'an, for the Qur'an is believed to be the word of God revealed to Muhammad by the angel Gabriel. A generation after his death he would be acknowledged as the founder of a world empire and a new civilisation. Any one of these achievements would have been more than enough to permanently establish his genius. "Read! Your Lord is the Most Bountiful one who taught by the pen, who taught man what he did not know." The Qur'an, believed by Muslims to be the word of God, was revealed to the Prophet Muhammad 1,400 years ago. It is the supreme authority in Islam and the living source of all Islamic teaching; it is a sacred text and a book of guidance that sets out the creed, rituals, ethics, and laws of the Islamic religion. 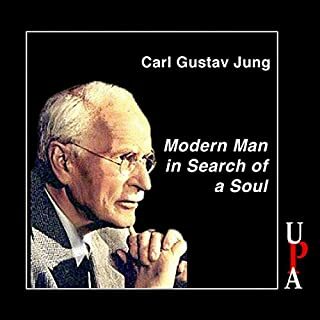 It has been one of the most influential books in the history of literature. Recognized as the greatest literary masterpiece in Arabic, it has nevertheless remained difficult to understand in its English translations. 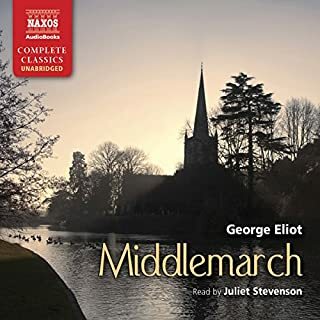 This new translation is written in a contemporary idiom that remains faithful to the original, making it easy to listen to while retaining its powers of eloquence. Archaisms and cryptic language are avoided and the Arabic meaning preserved by respecting the context of the discourse. The message of the Qur'an was directly addressed to all people regardless of class, gender, or age, and this translation is equally accessible to everyone. 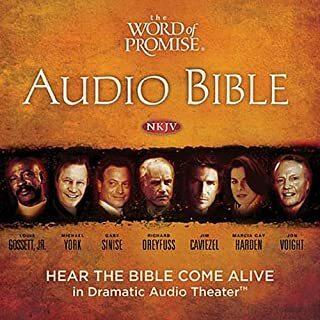 ©2004, 2005 M. A. S. Abdel Haleem (P)2018 Audible, Inc.
Top audio quality and an easy to follow narrator. The introduction is very helpful, too. this translation took liberties I dont believe are acceptable. I advise listeners to choose another translation. The recitation is clear and the pre-chapter (Surah) explanations make it easier to identify the purpose of the message. The English translation makes it easier to follow and understand. Also, the introduction to the full Quran gives a clear and understanding of the historical significance and background of the Quran. I truly like the fact that the author explains that people who wish to villainize and/or use passages for their own personal agendas, pull specific lines (Ayats) out of the whole Chapter (Surah) which does not support the Islamic teachings. Each set of lines (Ayats) are supported by other lines (Ayats) which give a full description of the meaning of the whole Surah (Chapter). 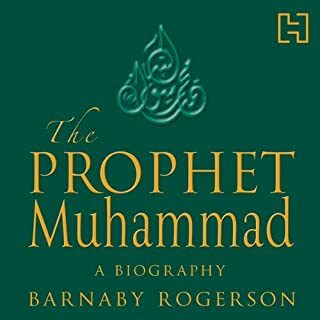 the explanation before the chapter starts should be taken out, as they are derived from imam books as third party about the first party the prophet. 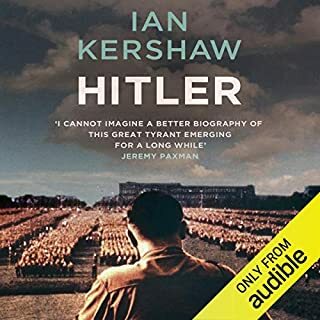 This is by far the best translation I have found so far, it is translated very clearly and gives a lot of interesting details. I will listen to this over and over again. I enjoyed this translation of the Qur'an especially the use of "God" instead of Allah. Makes it less jarring on English users' ears. 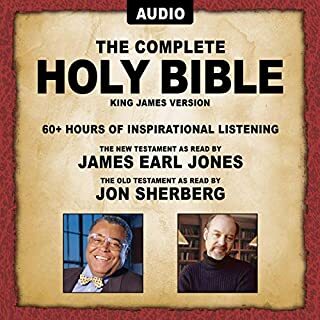 My only fault would be with the Book itself, there is an introduction of each Sura before each Sura, while informative, it would have been better moved to the back of thr book for the audio version as it interrupts the flow. But otherwise, I like it. Content Great. The reader is not upto the mark. Shykh Khalid Yasin who has a powerful voice. 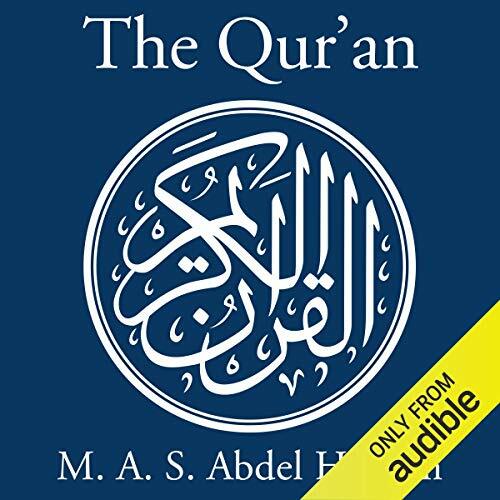 An audiobook version of the most recommendable translation of the Holy Qur’an. 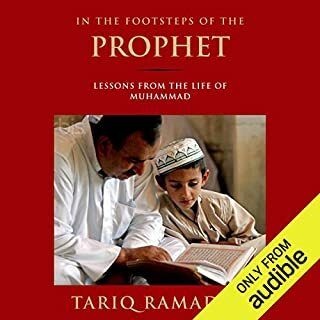 An absolute must for anyone wishing to learn and understand the Islamic faith. Sura 43, 44 are combined. Helpful introduction at the start of each sura. Clear narration. Beautiful translation and the narrator has a really pleasant voice. Highly recommended for those who want to learn Quran’s translation. 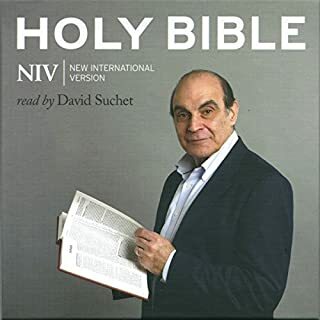 If you want to learn or understand the translation of the book this is an amazing audible. I highly recommend it. 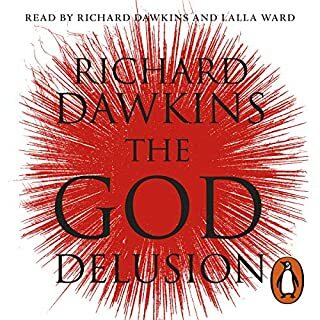 i wanted to read the Qur'an but didn't have time, this was a great alternative and the narrator explains each chapter very well. for a deeper dive, read "what the Qur'an meant and why it matters" afterwards.